I sent you the link. Ithink that's how I can get you on the team. Does anyone have an idea when the schedules come out? Bracketing is done in 2 weeks. We should know schedules shortly thereafter. Bracketing is done by the WPFG Federation here at our HQ. 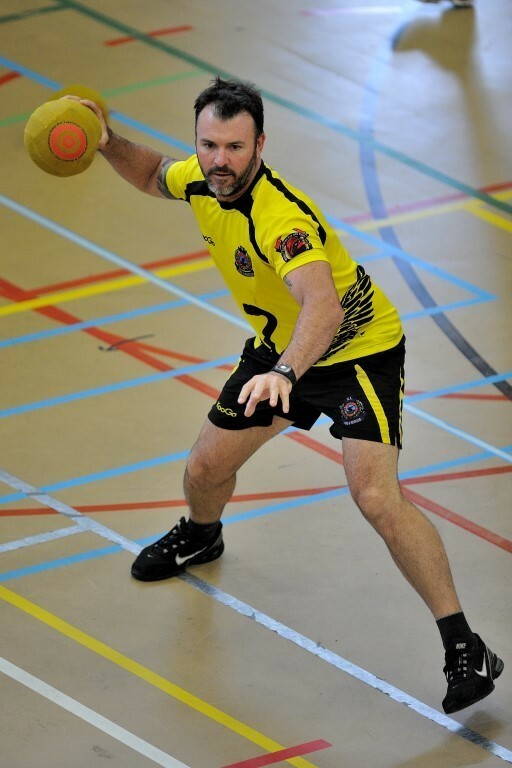 DODGEBALL TEAMS - When having your players fill up your rosters please have them search by the TEAM CAPTAIN'S LAST NAME. 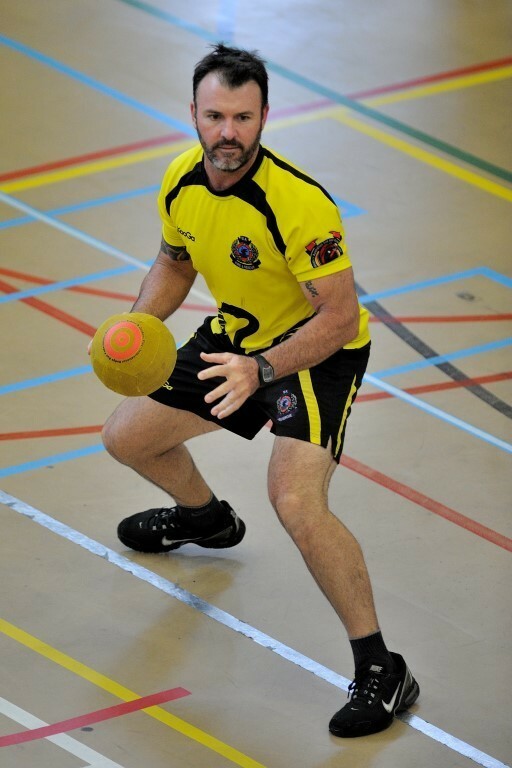 On the new system that the WPFG Federation has switched to the previous team names did not transfer over. To better help you guys out I will be creating some tutorials on how to use the new system. Friends and Family as well as Ceremony Transportation will return by the end of the week. This system will be used for future Games in 2017, 2019 and beyond. Will keep you updated on things as I learn them. Myself and my colleague from Ireland are also looking to join a team. Could there be an international team here? Any Canadian teams looking for players?? 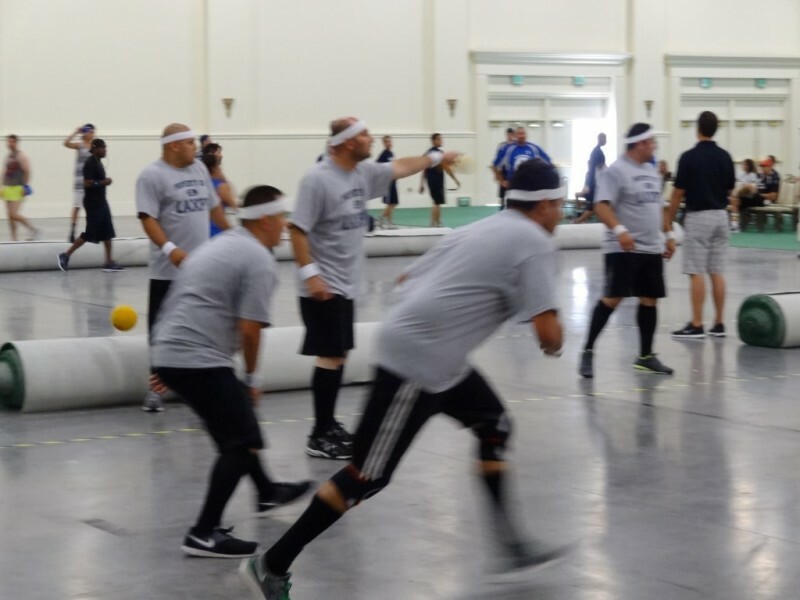 Los Angeles Police Department Dodgeball Team. Any questions? 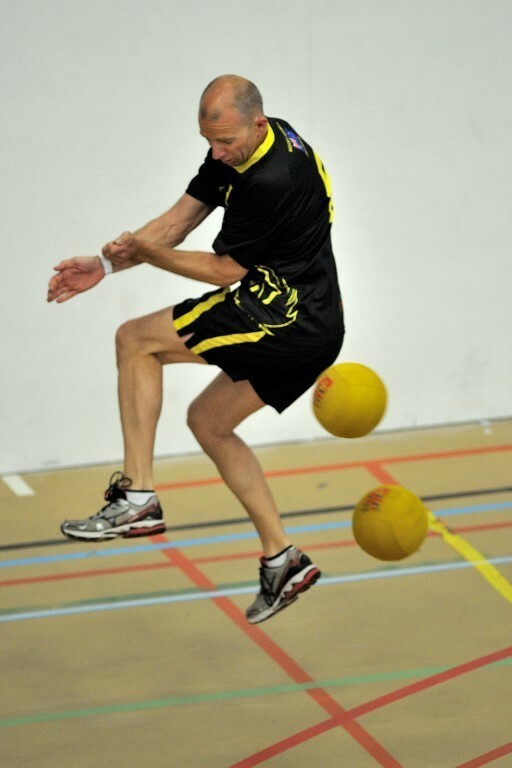 I am trying to find the rules for Dodgeball on this site. Can someone help me find them, as I am able to find the general rules for the games. 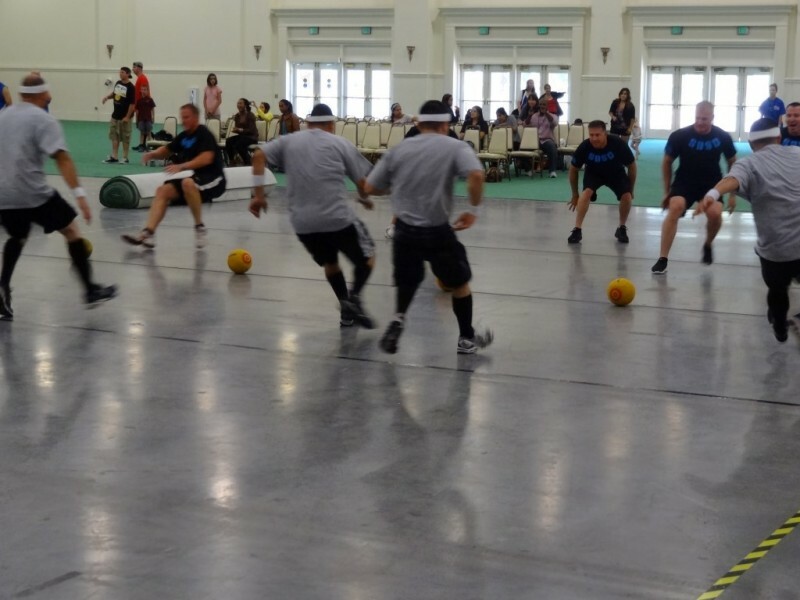 The WPFG Federation had us pull down the rules from the site while they make final changes. The approved 2015 rules will be posted in April for each sport. Registration opens October 1, 2014. The rules are now posted on the right side. Please let me know if you have any questions! 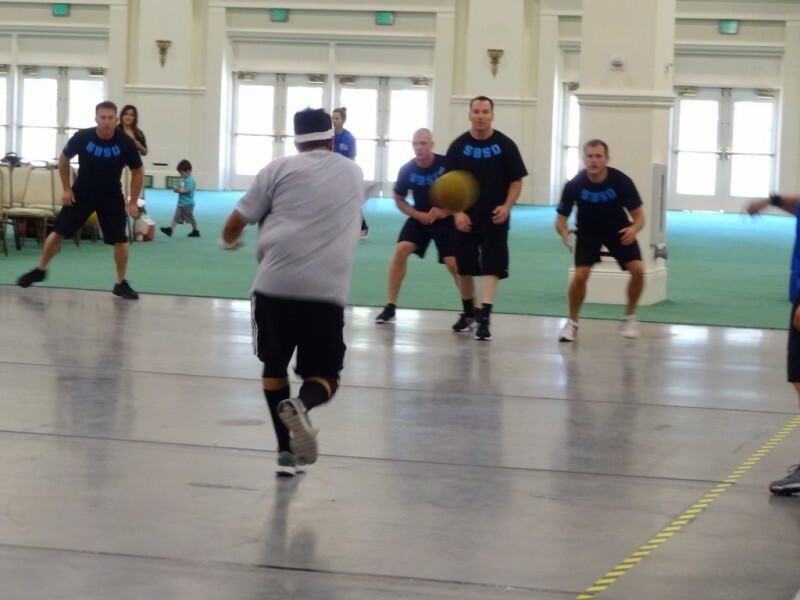 Los Angeles Police Department's Dodgeball Team at the 2013 United States Police & Fire Championships. Will be bringing their Gold medal performance to Fairfax. Are you ready? 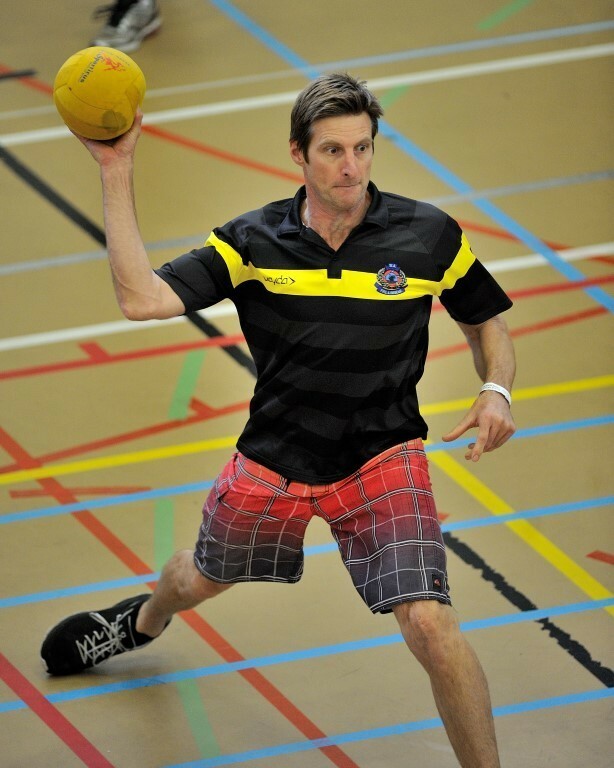 PLEASE JOIN THIS GROUP for instant updates and discussion regarding this sport. 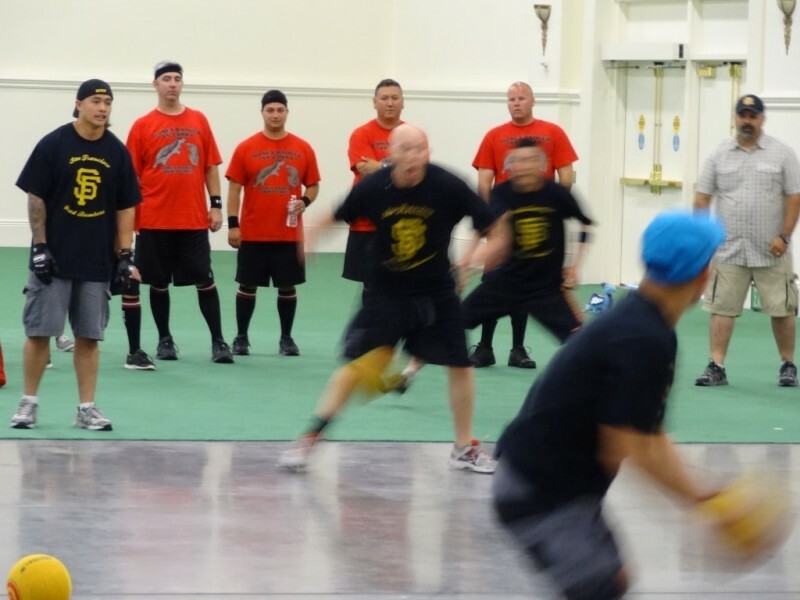 Everything regarding the Dodgeball sports event at the World Police & Fire Games. A place where all athletes and fans from around the world can meet in one place online before meeting in competition. 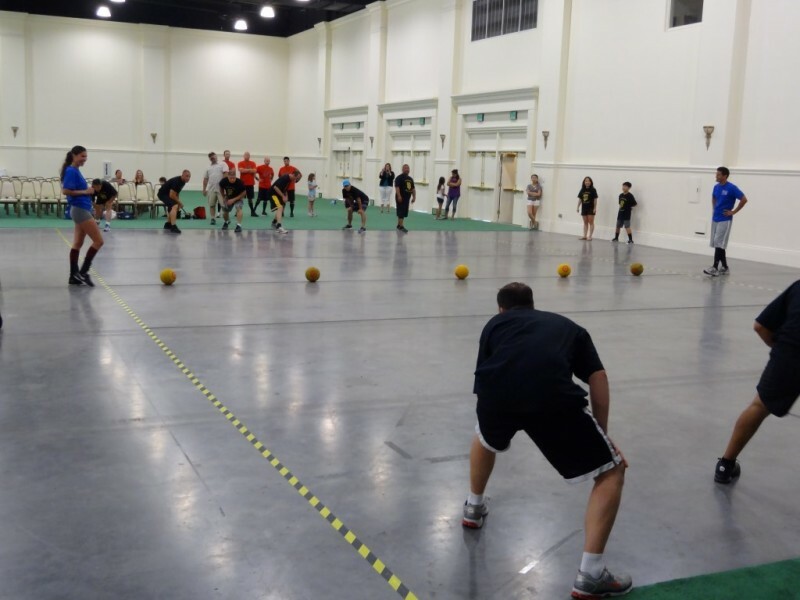 Get information regarding rules, venue and more. Please join the group to be alerted for any changes and/or discussions regarding this sport.